Beautiful ranch style home. 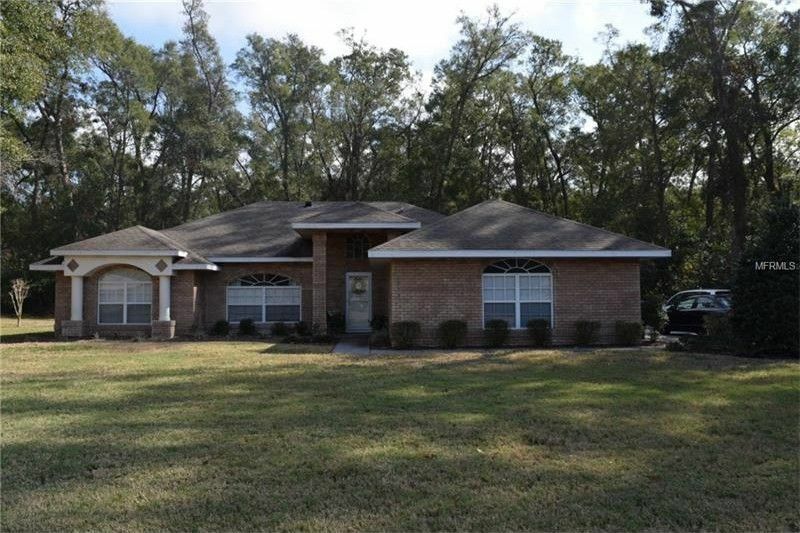 Quality concrete construction in North DeLand with 4 bedrooms, 3 full bath, 2 master suites on a .5 acre lot. The home is only 3 miles from Downtown DeLand and 1 mile from International Speedway Blvd. It offers spacious rooms with cathedral ceilings in main living areas. Amazing screened in porch looking over a wooded back yard. Nice quiet street with a long driveway, enough room for RV, and side entry garage with plenty of storage room in attic. House is move in ready.